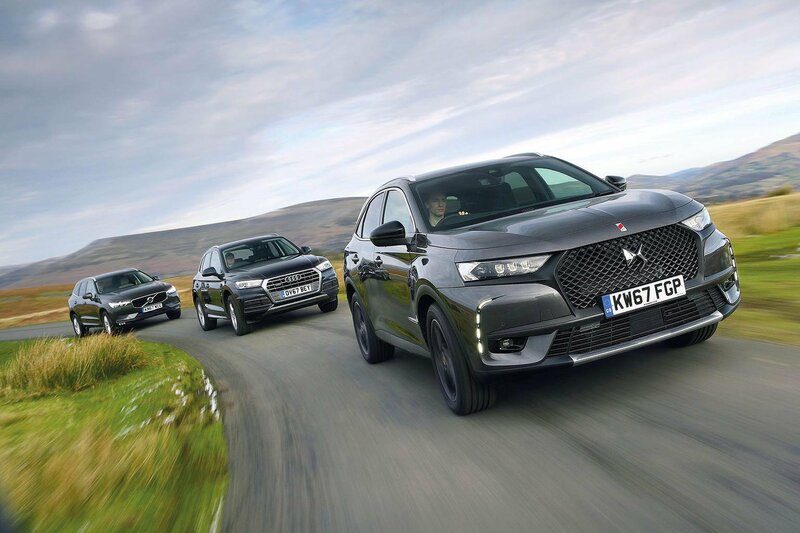 The DS 7 Crossback is a creditable package for a brand taking its first foray into the premium SUV market, standing out from the crowd and offering plenty of toys and passenger space. 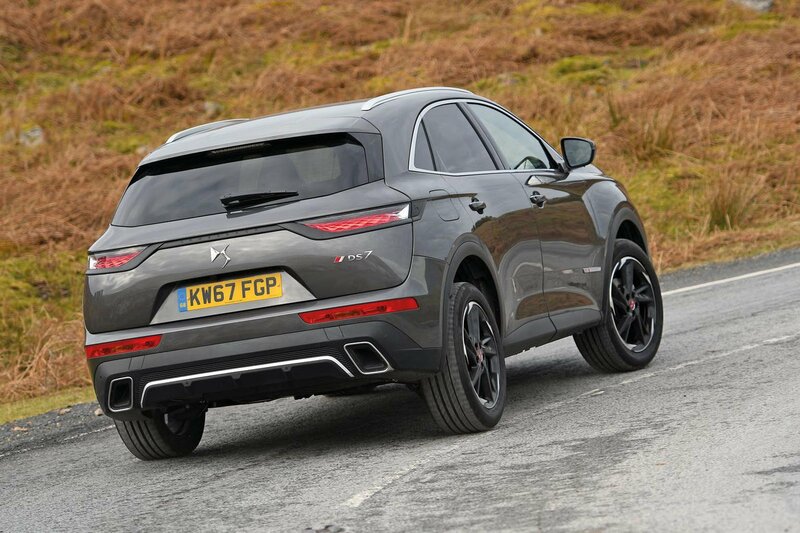 But it has flaws, including its infuriating infotainment, mixed interior quality and relatively pokey boot. And, most importantly, there are better rivals that will cost you significantly less. 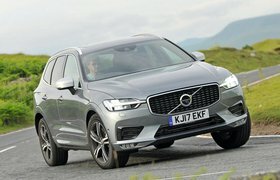 One is the Volvo XC60. While we’ve previously criticised its ride, it’s very comfy on 18in alloys and air suspension. 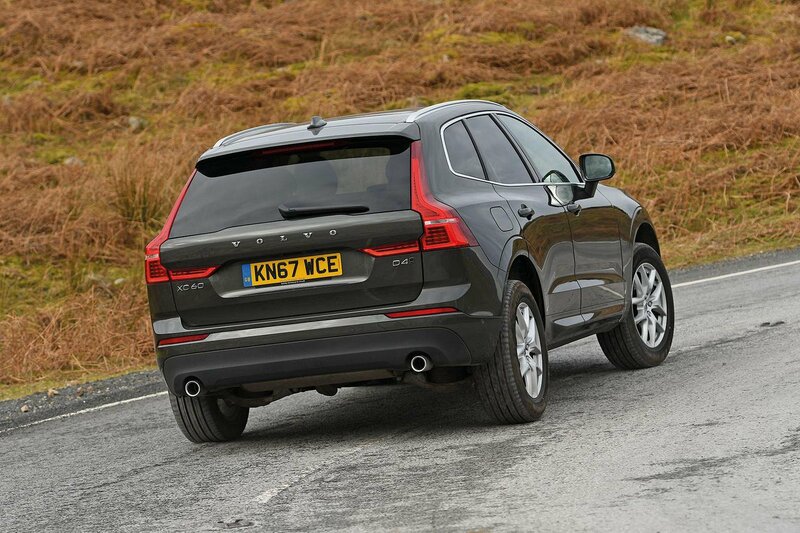 The XC60 also has a superb driving position and a well-finished interior, plus it’s one of the safest cars around. It’s just not for you if you want even a little driving fun. That’s an area in which the Q5 scores. 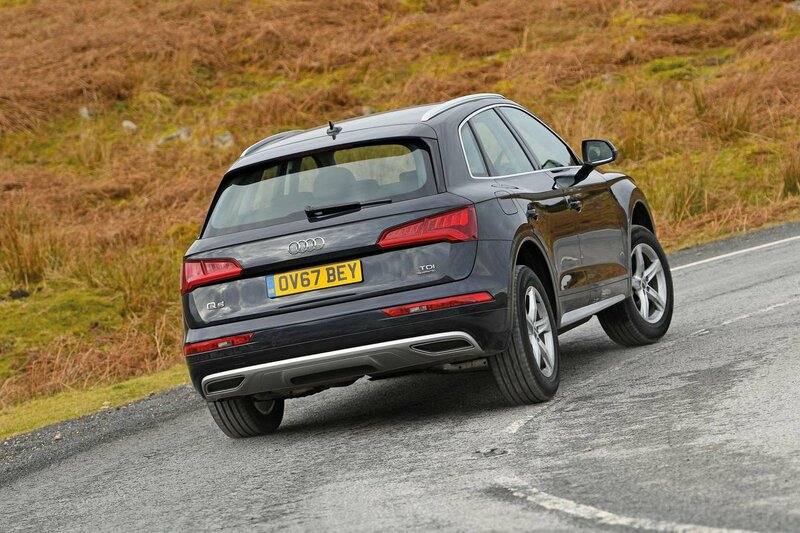 It’s one of the most genial SUVs to stroke along a back road, yet its ride on standard suspension remains reasonable. Add in the general air of refinement and swish interior and you’d be hard pressed not to be impressed.